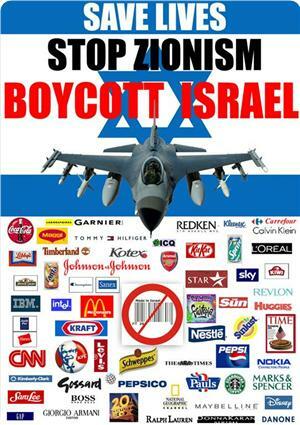 From the Bolshevik Jew Soviet terrors to the Israel masterminded 9/11 False Flag and beyond, Jew Inc has plenty to answer for. 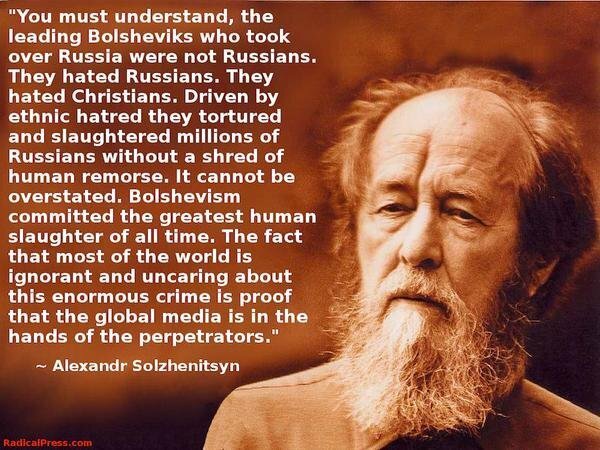 "200 Years Together, a History of Russians and the Jews" by Alexander Solzhenitsyn, Chapter XXV: Accusing Russia. There are so many, such confident voices ready to judge Russia’s many crimes and failings, her inexhaustible guilt towards the Jews – and they so sincerely believe this guilt to be inexhaustible almost all of them believe it! Meanwhile, their own people are coyly cleared of any responsibility for their participation in Cheka shootings, for sinking the barges and their doomed human cargo in the White and Caspian seas, for their role in collectivization, the Ukrainian famine and in all the abominations of the Soviet administration, for their talented zeal in brainwashing the “natives.” This is not contrition. We, brothers or strangers, need to share that responsibility. It would have been cleanest and healthiest to exchange contrition for everything committed. I will not stop calling on the Russians to do that. And I am inviting the Jews to do the same. 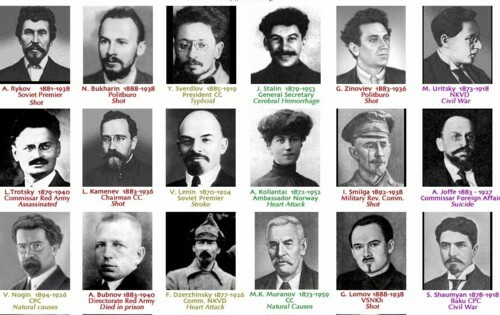 To repent not for Trotsky, Kamenev and Zinoviev; they are known and anyway can be brushed aside, with “they were not real Jews!” Instead, I invite Jews to look honestly into the oppressive depths of the early Soviet system, at all those “invisible” characters such as Isai Davidovich Berg, who created the infamous gas wagon which later brought so much affliction on the Jews themselves, and I call on them to look honestly on those many much more obscure bureaucrats who had pushed papers in the Soviet apparatus, and who had never appeared in light. Gas wagon? How much of the phony Holocau$t™ are actually real incidents that Das Juden committed against Russia, which they then transferred into the Holocau$t™ religion? When I searched for "pics of Bolshevik Jew death squads," most of what came up were Holy Holocaust incidents, meaning the links were worthless. How would you like to get a visit from one of these homicidal maniacs at 3 am? Ask people who was the greatest mass murderer of the 20th Century and they will automatically respond, "Hitler." 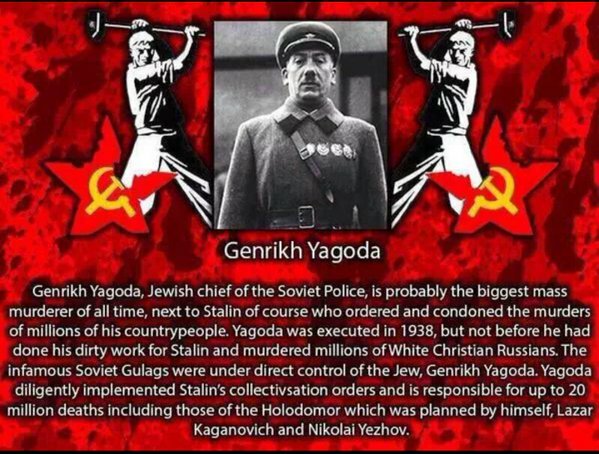 But that is a LIE, the biggest mass murderer was the Jew Genrikh Yagoda, who was responsible for the murder of at least 10 + million Russians and Ukrainians, but that goes against the Holy Holocau$t™ orthodoxy, so I shall get myself to an ADL sanctioned Thought Reform Center and admit my guilt of using my brain to think. And, according to the Medieval Christians they ate babies and poisoned the wells. 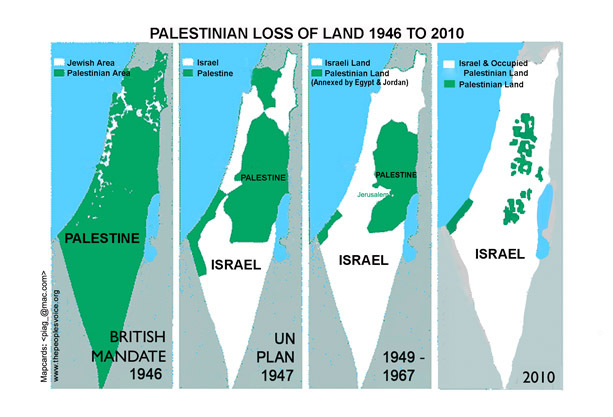 It's amazing how they fooled everyone by the holocaust and Israel hoax after their history record is so clear.